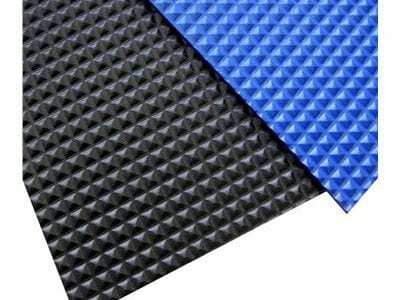 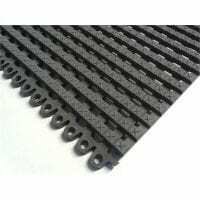 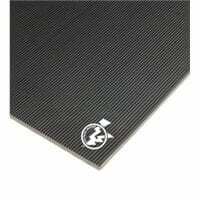 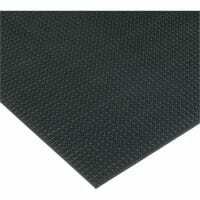 SM562 Pyramid PVC Runner Matting is an attractive, hardwearing and economic grade of PVC matting with high grip, multi-directional pyramid design on one side and a plain, smooth reverse. 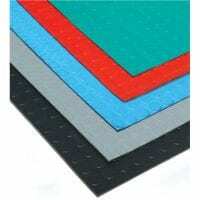 Available in a choice of Black or Blue at 2.5mm stock thickness. 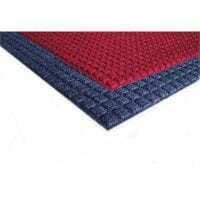 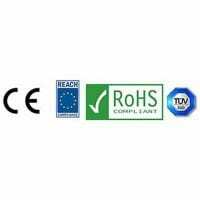 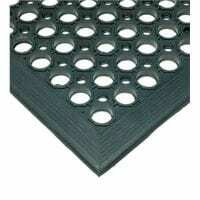 Ideally suited for food preperation areas, communal areas, walkways, tread mats, runners where a multi-directional anti slip patterned is preferred.